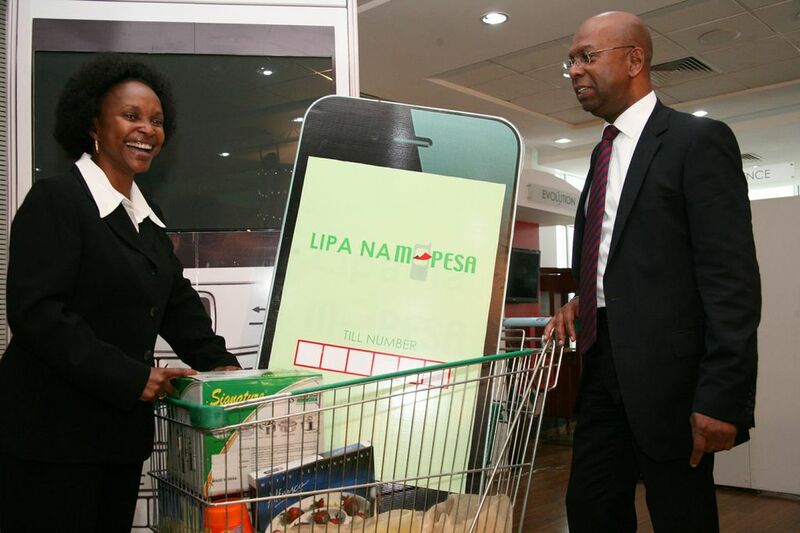 Safaricom has today announced the launch of a service called bill manager that allows M-Pesa customers to manage and pay all their bills in a single transaction. Bill manager allows you to set automatic reminders and save Paybill numbers in order to streamline the payments process. The service links to Safaricom’s Lipa na M-Pesa under the paybill option. In the announcement of FY 2015/16 financial results, Safaricom said M-Pesa contributed nearly 50% of the non-voice revenue with the service growing its 30-day active users to 16.6 Million. The service generated Kshs. 45 Billion in revenues with transactions totaling 5 Trillion performed through the platform. The Lipa na M-Pesa service alone has over Kshs. 20 billion made in payments on a monthly basis hence the need to give customers more control in the payment and settlement of bills process. The innovation around M-Pesa begun with the relocation of M-Pesa servers from Germany in 2015.This allowed for the retirement of the initial G1 M-Pesa build which had issues such as delays in the process of cancelling a transmission of funds when a user has sent money to the wrong person. The new build G2 has allowed for improvement in time to receive confirmation messages, increasing the number of transactions per second to 900 from 450 as well as opening up the M-Pesa API to developers. To access bill manager, customers need to dial *234*1*3# to register and start experiencing the new service. This solution is however not new in this market. Payments company Pesa Pal has for some years had the same solution called recurrent payments. Ideally, the user will log into their PesaPal account, choose the bill they want to pay, the user then sets the period they want the payment made from a choice of daily, weekly, monthly and annually and then set the amount they want sent out and you are done. After the payment has been made, users receive a notification once their accounts are settled. Instead of a corporate writing a cheque or an individual making independent payments to pay for power, water, TV services and other expenses, from their account they can queue in these payments and settle their accounts thus reducing time spent and overall costs. I couldn’t agree more!! Even older conventional money transfer services like SWIFT, give an option of either the sender or the receiver bearing the transfer charges. You are not charged for receiving funds. And you can receive for a year without charge. Withdrawal is a separate service. Maybe am just too analoque but i find nothing disruptive in this. I also understand why it has to be USSD but an app would have been better. Most of the time our bills are scattered across different dates so even if there is an option to lump together all recurrent bills it still doesn’t look like an advantage over current solutions that are available. It generated ksh.41.5 billion in revenues not 45. Please correct that.